Three community judges who have seen every production this year will also make their selections. The judges’ votes will be weighted more than the online voting, but every vote counts so, go vote for your favorites. NICE! 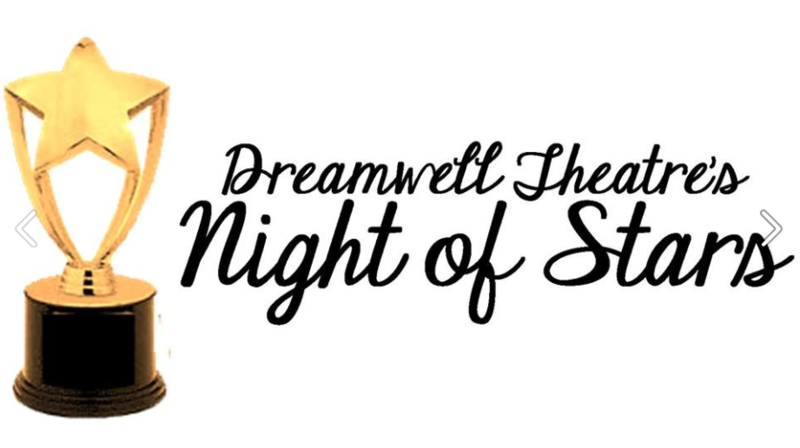 🙂 Won a Dreamwell Theatre “Dreamy” Award for… wait for it… BEST TECH for Fictional Murders! Yeah! 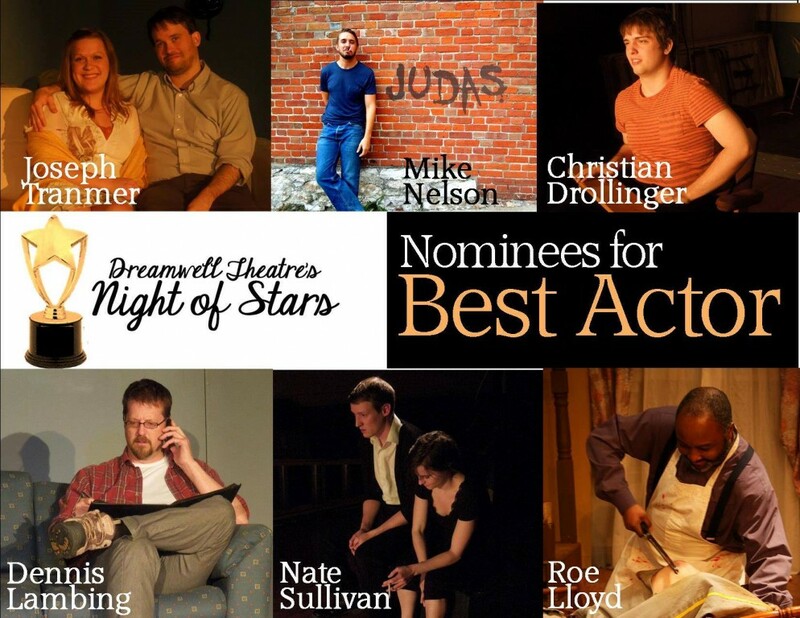 .. along with Connie Peterson, David Miessler-Kubanek, Matthew Brewbaker, Rich Riggleman, Brian Tanner, Matthew Falduto, Bethany Horning and Roger Phelps. This was a fun nigh… not JUST because of the Best Tech Award… but, I also walked away with an award for “Volunteer of the Year”. An award, which Matt Falduto looked back at me and smiled as my name was called out, and a moment I will cherish for quite some time… as I nearly came to tears as I walked to the podium to collect the award.